“We are fortunate to be able to connect with Dr. Asthana to hear an Indian perspective on significant changes in the Indian political landscape,” says Patrick Van Inwegen, Whitworth associate professor of political science. As a professor of government at Eastern Washington University, Asthana focuses on government departments and international affairs. 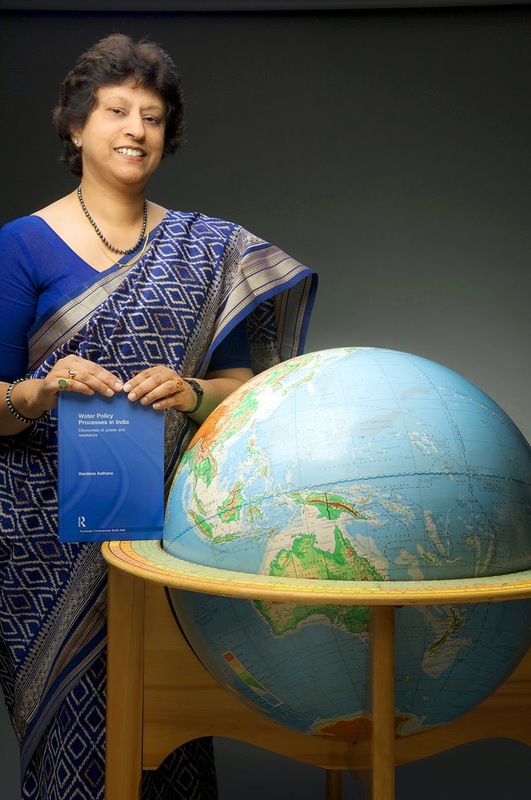 She has served as a consultant for the government of India and is co-author of the book Water Security in India: Hope, Despair, and Challenges of Human Development. Asthana has been involved with policy making and evaluation at the highest levels in India, giving her a strong grasp on the inner workings of Indian politics.